The world’s largest nuclear power plant may be forced to shut down under stricter rules proposed by Japan’s new nuclear watchdog. 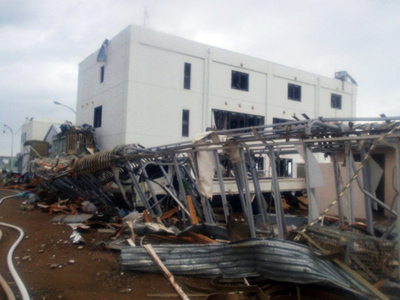 The measures are intended to safeguard against future natural disasters following the 2011 tsunami. The Kashiwazaki-Kariwa nuclear power plant in the heart of Japan is now facing permanent closure following a move by the country’s Nuclear Regulation Authority (NRA) to expand the definition of an active fault – a crack in the earth's crust. The operators of the plant, Tokyo Electric Power are the same company which powered the stricken Fukishima plant. The watchdog hopes to redefine an active fault as one that has moved any time within the last 400,000 years, as opposed to the current 120,000 to 130,000-year limit, an official told AFP. The reclassification would effectively shut Kashiwazaki-Kariwa down. Two faults designated alpha and beta run under the plant’s No. 1 reactor. TEPCO had previously maintained that neither fault line had moved for between 120,000 and 240,000 years, though geological experts doubted their conclusions. Prior to 2006, only faults that had moved in the last 50,000 years were considered active. TEPCO opted to conduct another study to date the fault lines, the results of which will be released next month. "The new guidelines will be put into effect in July, and then we will re-evaluate the safety of each of Japan's nuclear plants," said the NRA official, who added that no final decisions would be taken until the new rules were implemented. 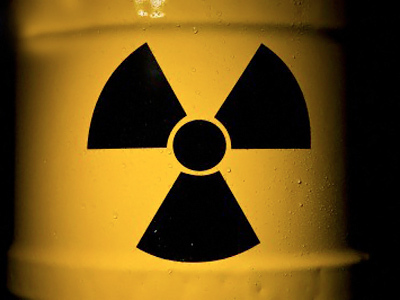 The measures include the installation of vents capable of filtering out radioactive gases, the use of mobile back-up electrical generators, as well as set criteria for evacuating areas around nuclear power plants in case of an emergency. 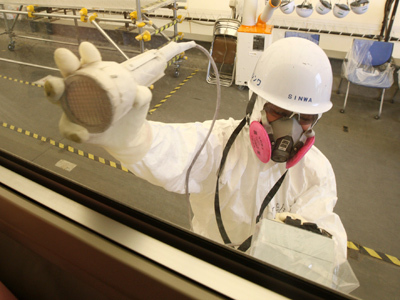 Plants must also have back-up control rooms located away from reactor buildings, reducing the risk of plant workers being irradiated in emergency situations. Protective barriers would also be set up to bolster the facilities against potential terrorist attacks. 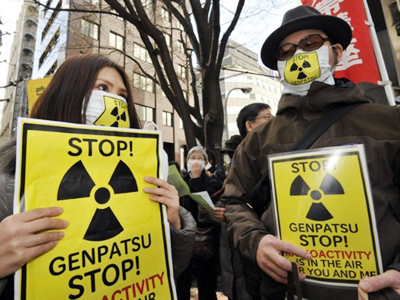 All of Japan's nuclear plants were shut down after an magnitude 9.0 earthquake and tsunami in March 2011 claimed over 19,000 lives and wrecked the TEPCO’s Fukushima Daiichi plant, causing widespread radiation contamination. Public concerns regarding nuclear safety has left all but two of the country’s 50 plants offline. 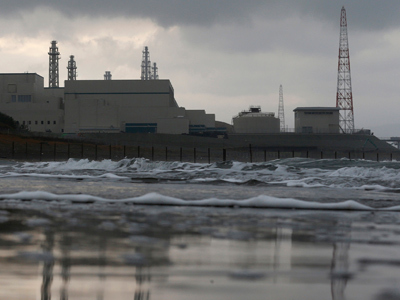 The Kashiwarazaki-Kariwa plant may be susceptible the same type of cataclysmic event which led to Fukushima Daiichi nuclear disaster, as the plant itself is situated in an active fault zone. 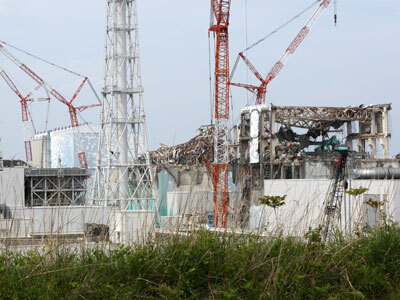 The plant was damaged during the 2007 Chūetsu offshore earthquake, which triggered a fire and radiation leaks. All seven of the plants reactors reportedly sustained damage, and critics warn a magnitude 8.0 earthquake along nearby fault lines could spark a major disaster no matter what safety measures are implemented. 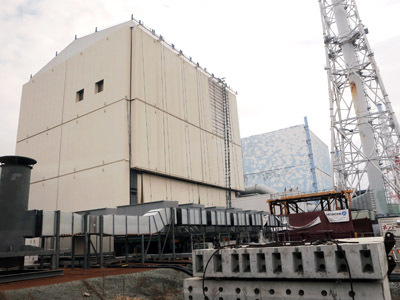 Three of its reactors were still being repaired and were not operational at the time of the Fukushima disaster.